Come get your Summer Jobs! 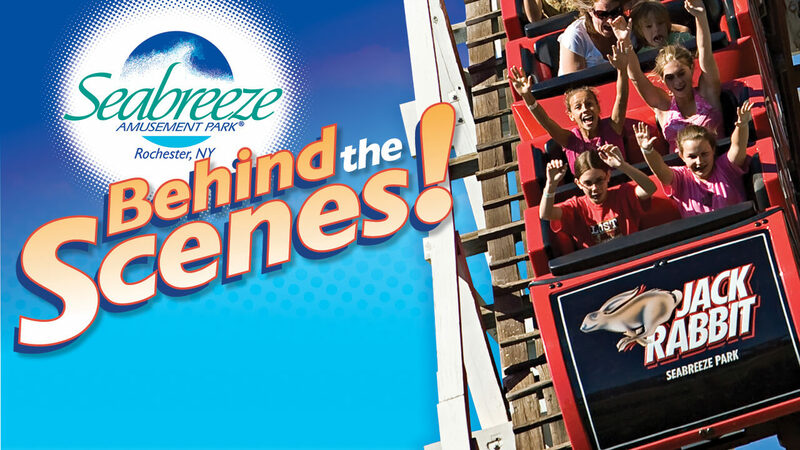 Seabreeze is Great for Groups! 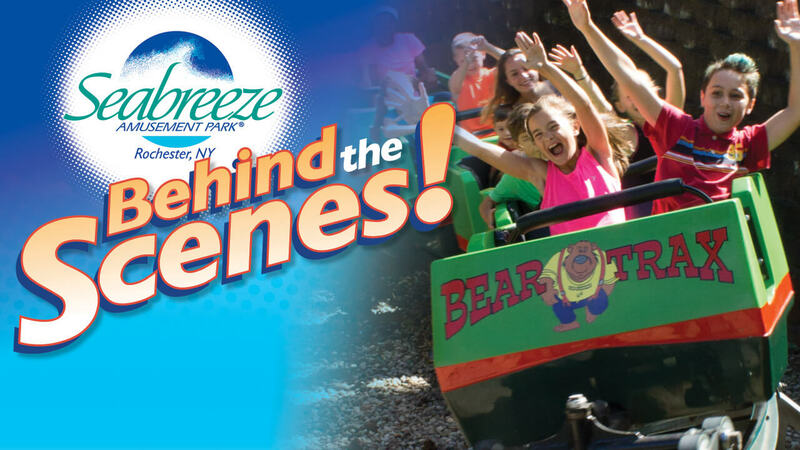 Learn about the history of the Jack Rabbit and see beautiful views of North America’s oldest continually operating rollercoaster! 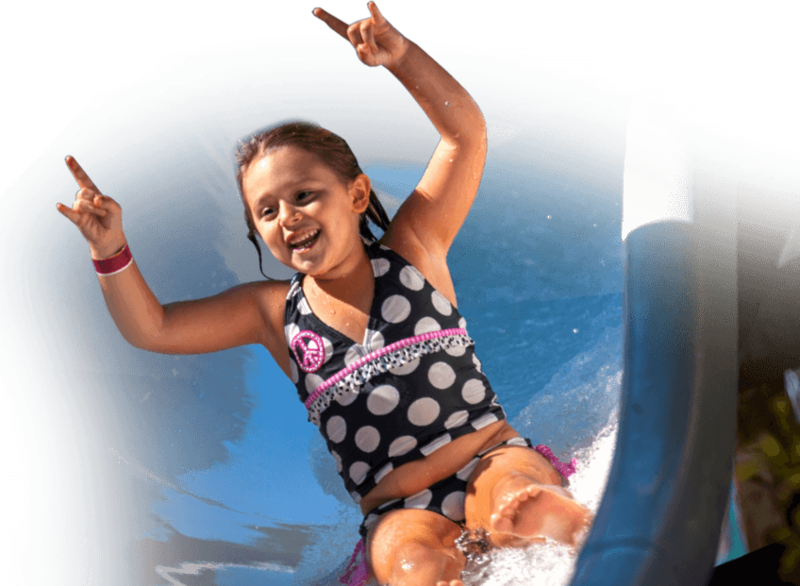 This is what Seabreeze is all about SMILES. 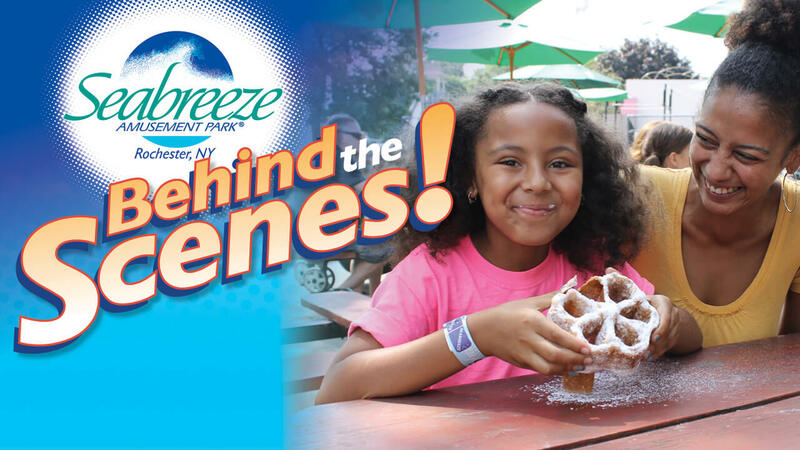 Watch and hear what it is about the park that makes people smile. 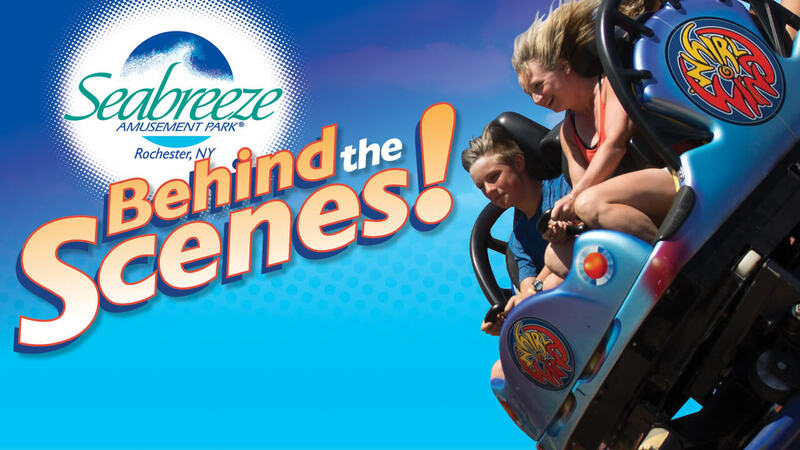 It doesn’t get any better than Seabreeze’s picnic groves – great views, food, rides, cool breezes, and more! The sun goes down and the park lights up! 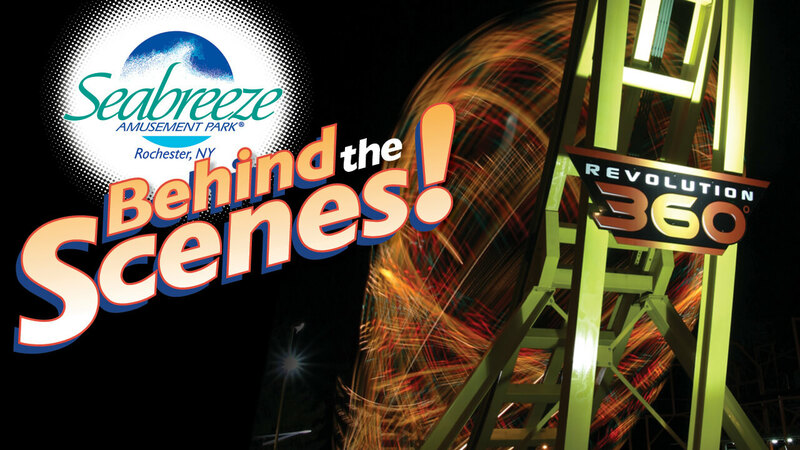 Discover the thrills and wonders of Seabreeze after dark! Their favorites are right here. Games, shows, souvenirs and more.